Kingsbury Watch Co. returns to Kickstarter once again, hot on the heels of their previous successful campaign. 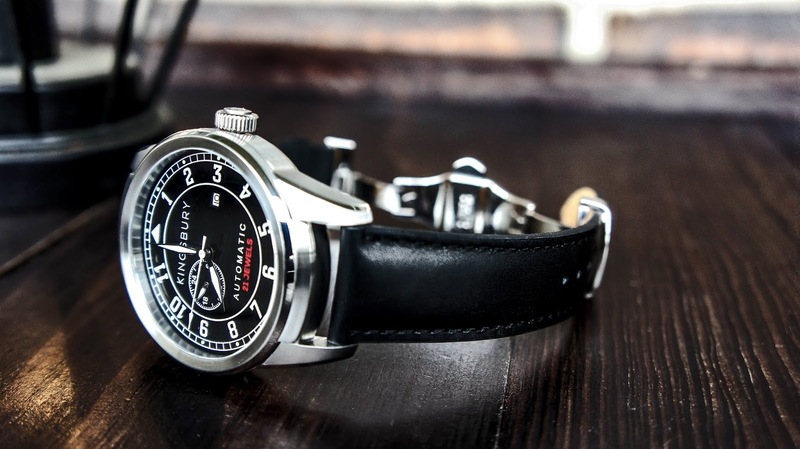 Their latest creation, the 1983 XL Pilot, is inspired by vintage pilot's watches from the WWII era. This will be a limited edition design as the creators are only producing 200 units. Building on the traditional pilot’s watch aesthetic, the 1983 XL has several key features that wearers can appreciate. Perhaps the most impressive detail is the large and legible dial. 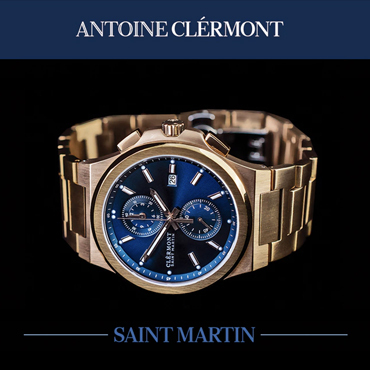 The 1983 earns the XL in its name with a case diameter of 46mm, which is made using 316L stainless steel. 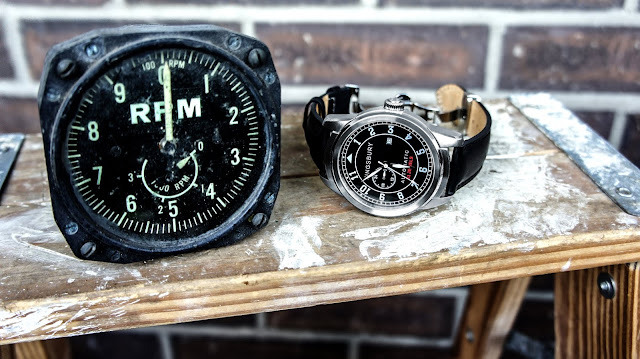 Unlike many of today’s pilot-style watches, Kingsbury took care to dramatically increase the curvature of the lugs for a slightly more comfortable fit on smaller wrists. On the right side of the case we find a large screw-down crown, that is easy to operate and capable of supporting the watch’s 100m water resistance. 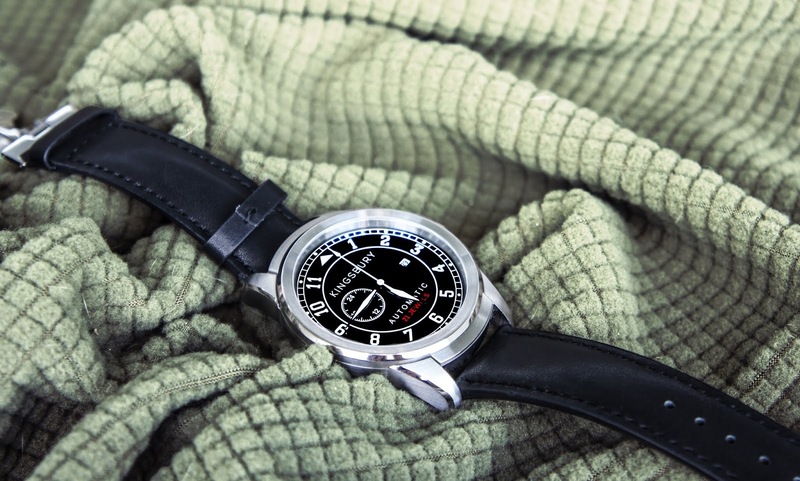 The dial itself is both minimal and highly legible. Large bold numerals adorn all hour positions, while a subtle date window sits near 3 o’clock. 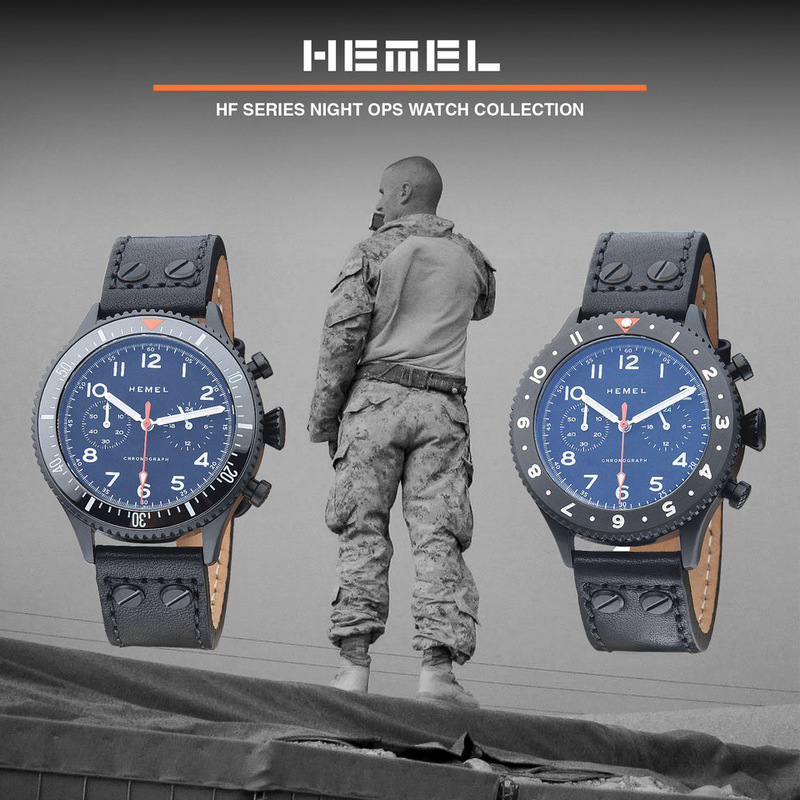 On the 9 o'clock side we find a 24-hour sub-dial that strengthens the overall military look. 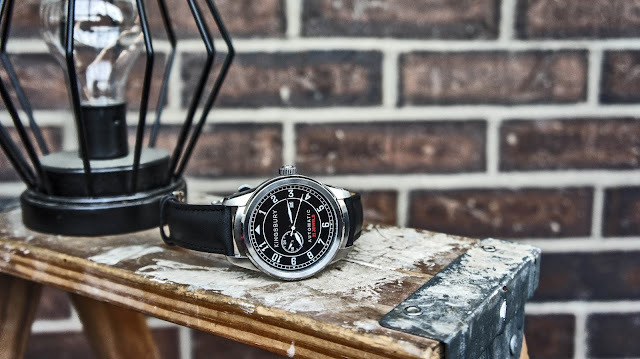 Dial text is kept very restrained and the adequately sized, classic propeller-style hands allow for easy reading. Over the dial is a sapphire crystal with a layer of anti-reflective coating. 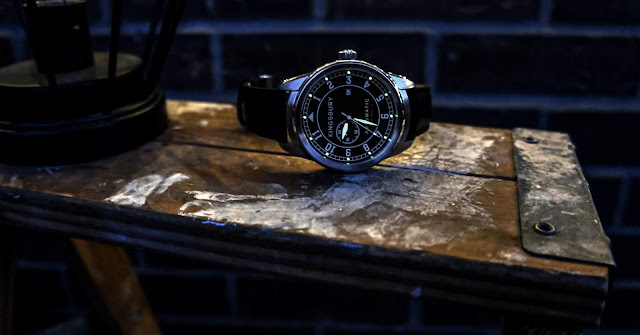 To help read the time in low-light conditions, Kingsbury added SuperLuminova beads above the hour markings and on the watch hands, which gives off a unique glow. 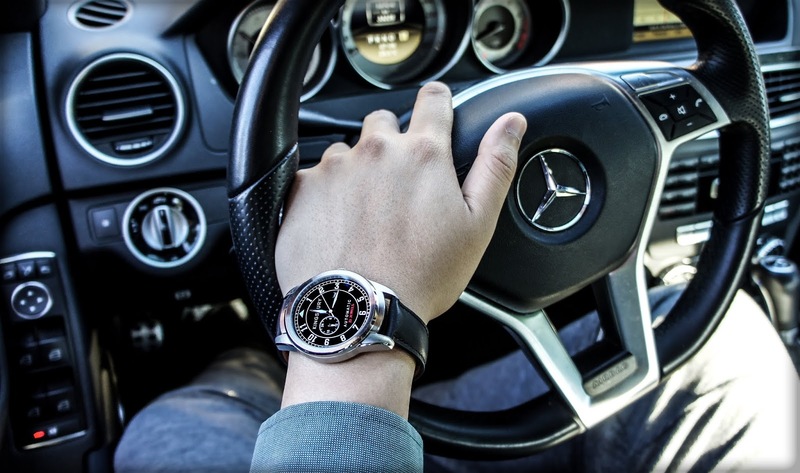 Keeping the 1983 XL on the wrist is a genuine leather strap, with a black finish and black stitching. The 22mm wide strap, which has a thickness of 3mm, is soft and comfortable to wear and easy to put on. Instead of a traditional buckle, the creators chose to pair the strap with a stainless steel, butterfly deployment clasp (with push buttons). 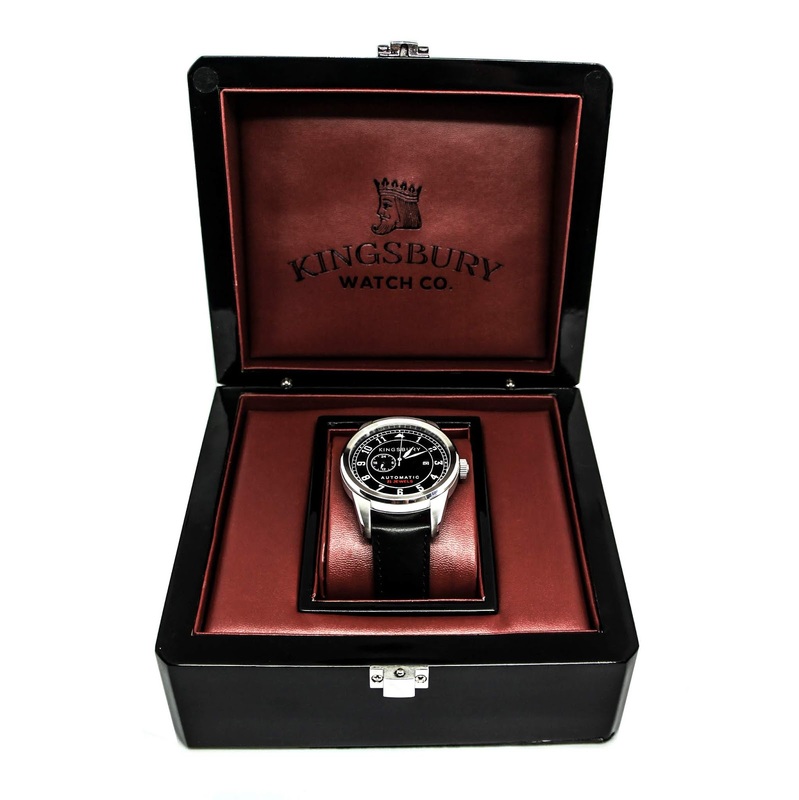 The clasp has a polished finish and has been laser etched with the 'Kingsbury' logo. 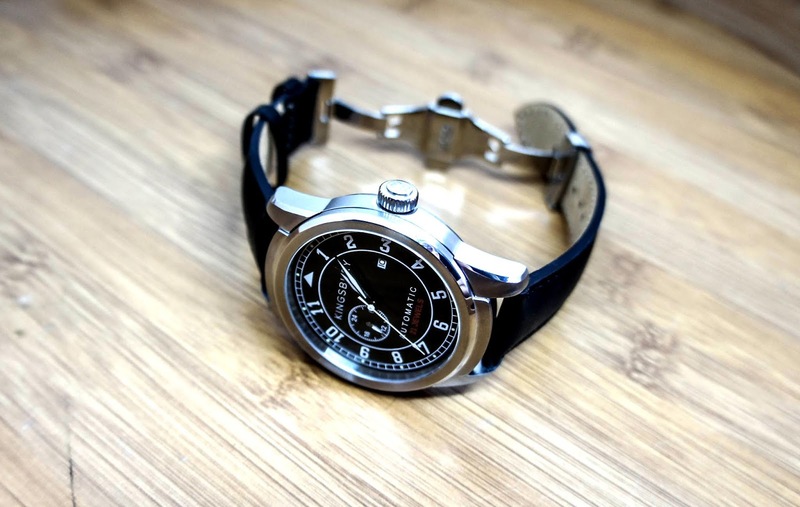 Behind the screw-down caseback wearers will find a Miyota 8217 operating the timepiece. This 21-jewel automatic mechanical movement provides 40+ hours of power reserve, allows for hand winding and proves to be a reliable choice for an everyday watch like the 1983 XL Pilot. It is also low maintenance and can be serviced by any watchmaker, so it’s easy to keep this watch running for years to come. The Kingsbury 1983 XL automatic Pilot’s watch serves as a great option for anyone seeking a versatile timepiece that is affordable and easy to wear. 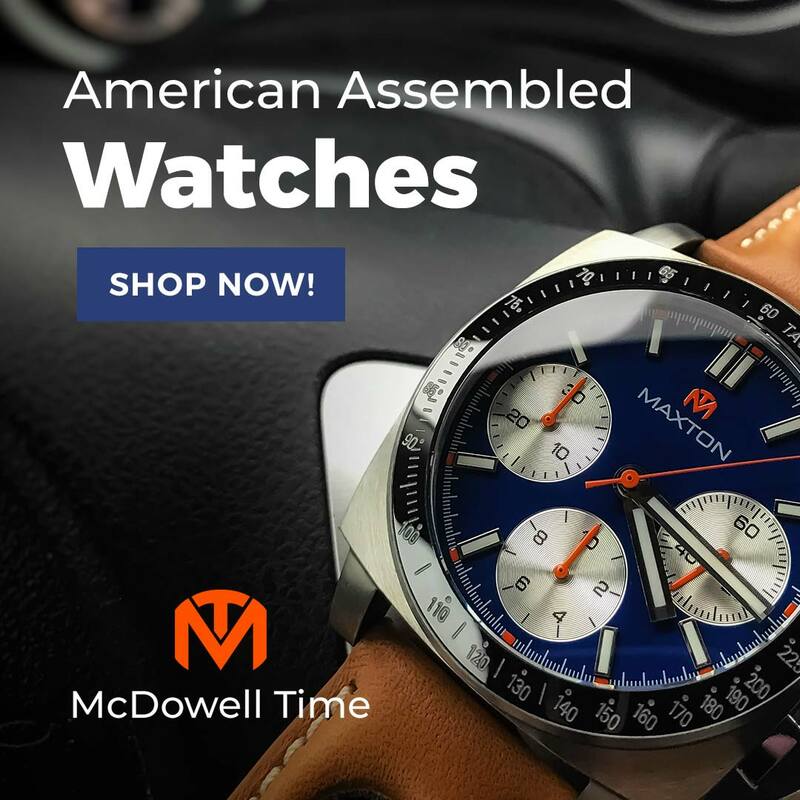 It offers a great balance of sporty and dressy design traits while providing wearers with a reliable mechanical movement. 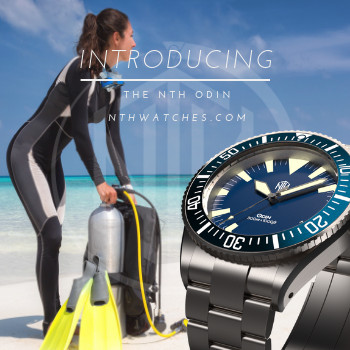 The brand’s Kickstarter campaign is now live and pricing starts at just $189 USD.